When my grandfather fell ill and passed away, I was going through a strange, tumultuous time of growth and transformation. Through the experience of listening and following information coming through my meditations I came to understand and appreciate the nature of love and healing. Have You Ever Wondered if Self-Healing is Possible? Wonder No More! The Possibilities are Real and Infinite. 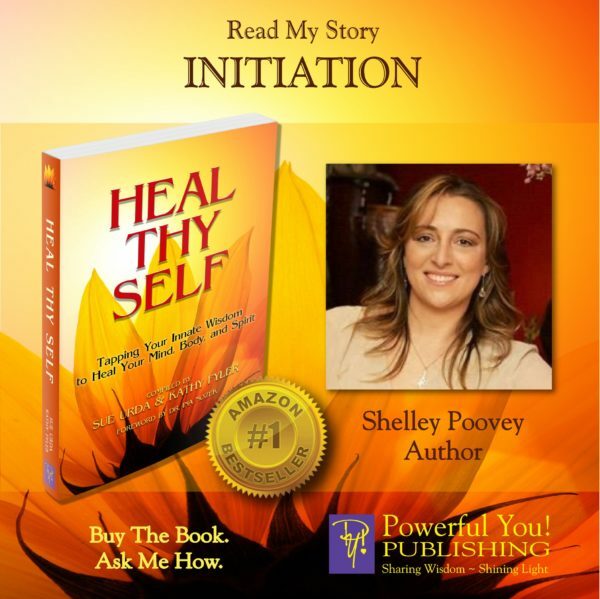 Heal Thy Self contains stories of thirty-four women who have transformed their lives through some form of self-healing. Although each of their lives and stories of healing is very different, the common thread they share is that they are grateful for their healing and now have a desire to help others heal themselves too. Each of these women emerged feeling blessed, grateful, vibrant, and even happy! Each transformed her life and often the lives of those around her into one she is now happy to live and share. May you find your own inspiration and passion to Heal Thy Self.